AUGH! Hethe, I almost died waiting. niiiiice! i'm looking forward to this game. looks great! I agree, looks great! Can't wait to play it! And very cool sketchbook pages below too. Love seeing that stuff. Awesome! So, you're a game designer? I thought you are a comics artist ;) The game looks cool, is there are any trailer to see the game play? Congratulations man, its been a long road huh? Dude, definetely looking forward to see your concepts for this game! Can't wait! 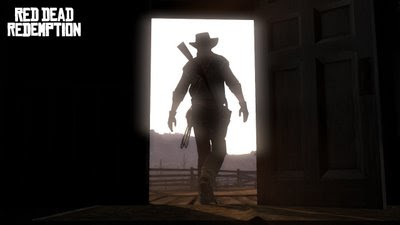 I've been dying for a good, GTA-style Western game since I first picked up a game controller 25 years ago. This is a first-day buy for me. I can't wait. Huh, Chinese spam. You are famous man!